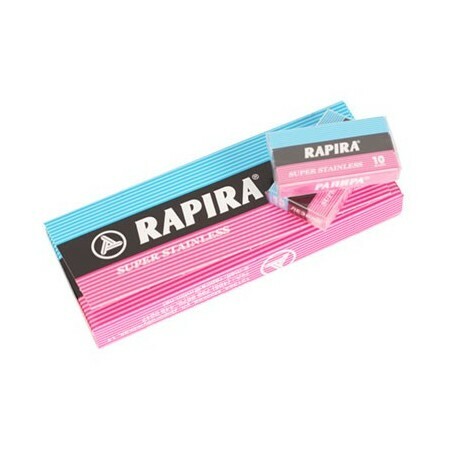 Rapira Classic Super Stainless Steel are manufactured to high quality standards. Offer in individual packs of 10 DE blades. 10 packs, 100 DE blades. Each DE blade is wrapped individually. 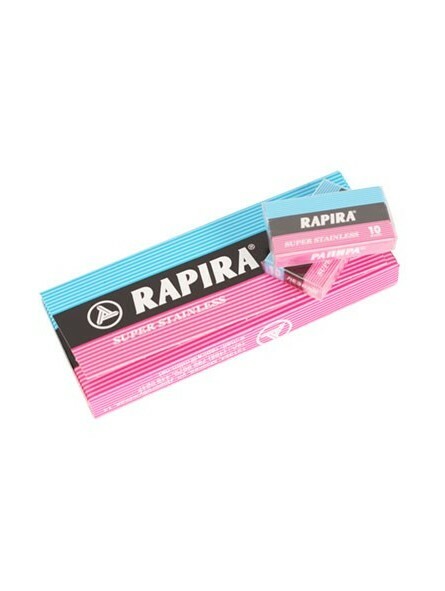 Rapira Classic Super Stainless Steel are manufactured to high quality standards. 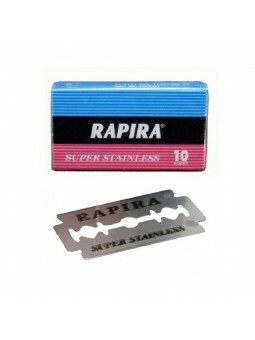 Offer in individual packs of 10 DE blades. Each DE blade is wrapped individually.